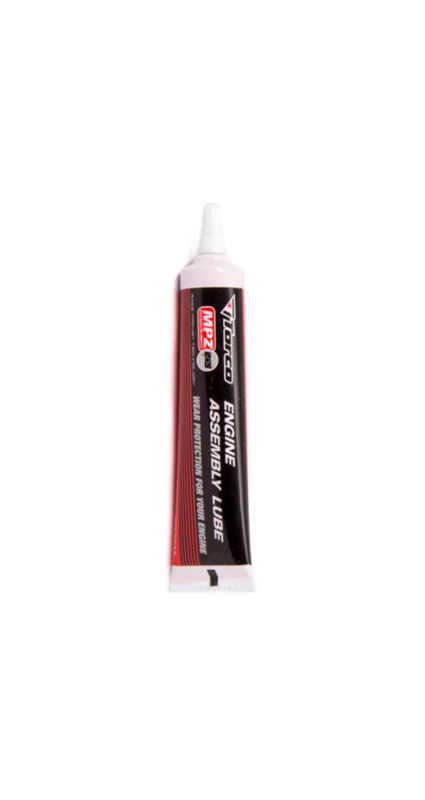 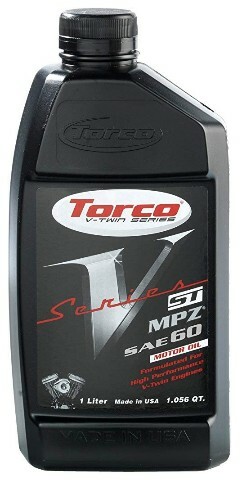 Torco MPZ Engine Assembly Lube 1 oz. 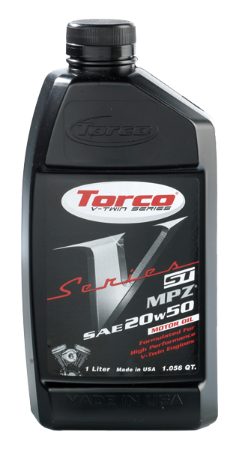 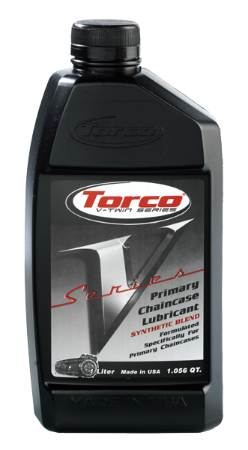 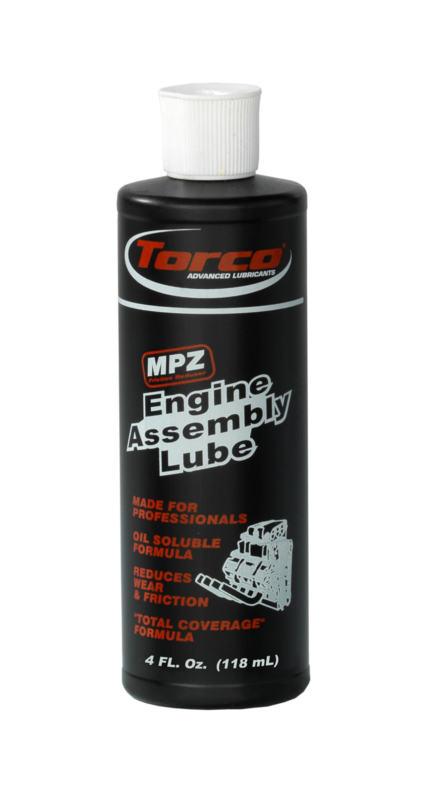 Torco MPZ Engine Assembly Lube 4 oz. 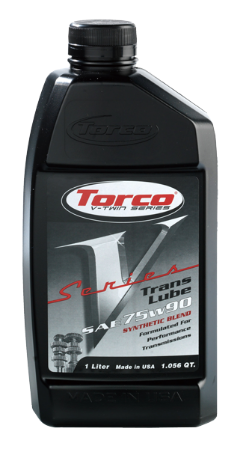 ©2018 TOHOKU YUKI all right reserved.